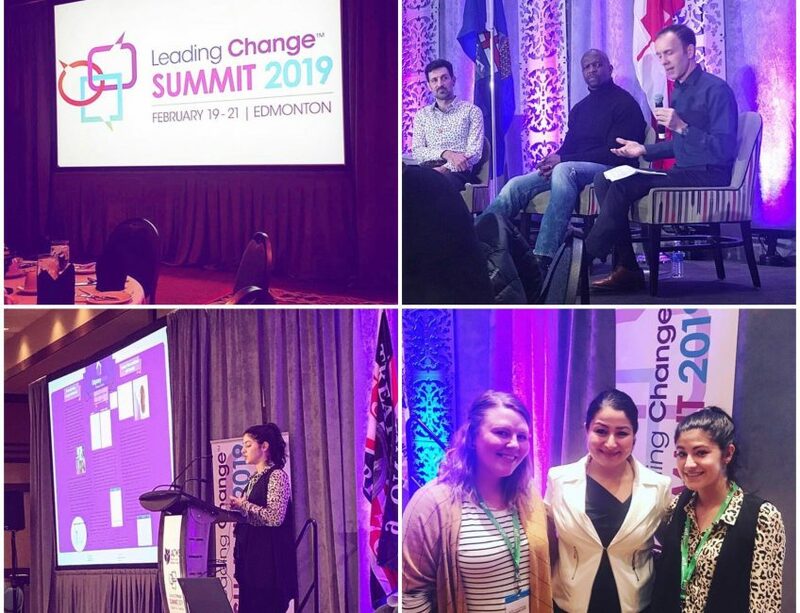 This past February we attended the Inaugural Leading Change Summit: Bold conversations to end gender-based violence in a changing world hosted by the Alberta Council of Women’s Shelters. 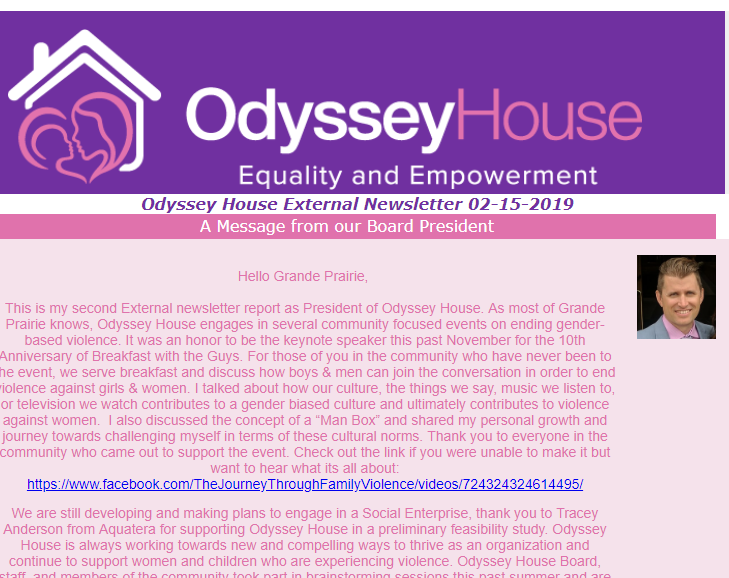 Every quarter we send out an eNewsletter to our email list with an update of news, events, and exciting changes taking place at Odyssey House. Click the link below to get a comprehensive look at October through December of 2018. 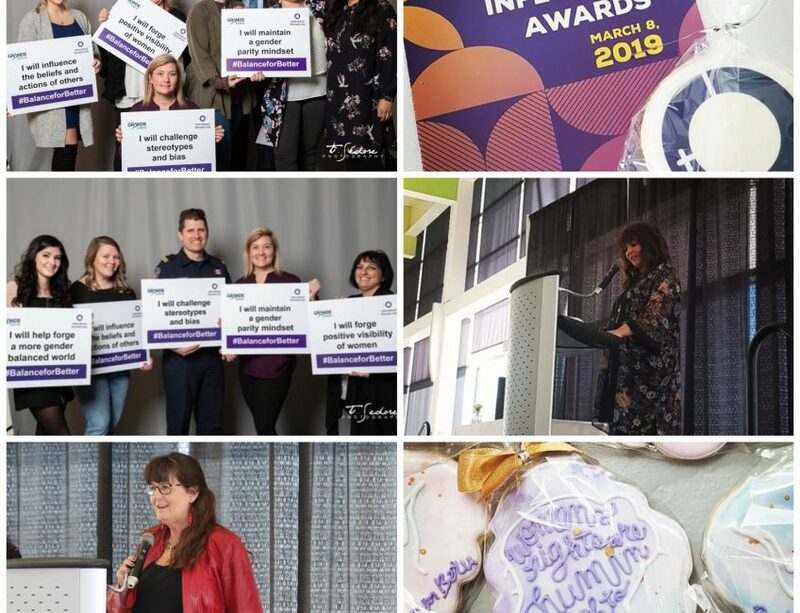 Family Violence Prevention Month started in 1986 as a local initiative in the town of Hinton where four remarkable Albertan’s, Katherine Kennedy, Sonja Bennett, Faye Wheeler and Glenda Carter, formed The Hinton Society for the Prevention of Family Violence and launched Alberta’s very first family violence education and prevention campaign. 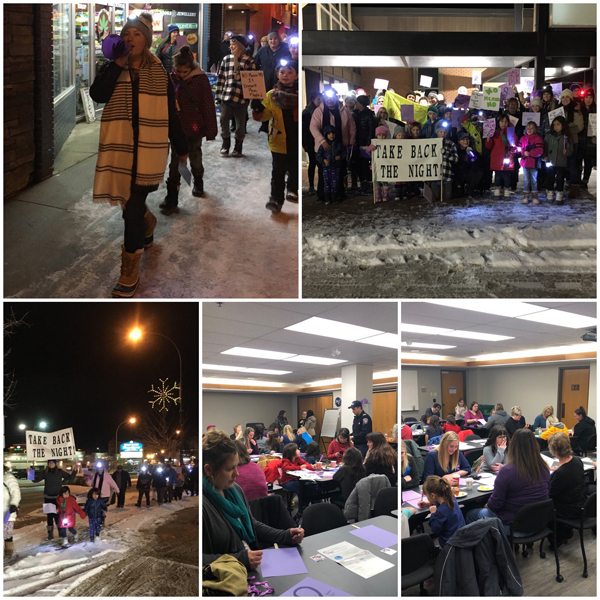 The generosity of the Grande Prairie Community supported gifts and a holiday meal to 26 single mother families in Grande Prairie and area. 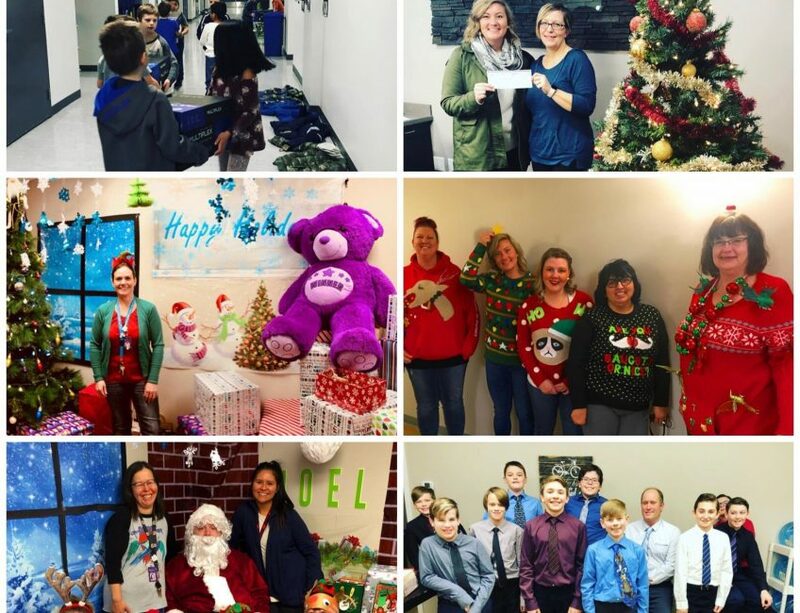 An estimated $13,469.00 worth of gifts went to 79 individual mothers and children. 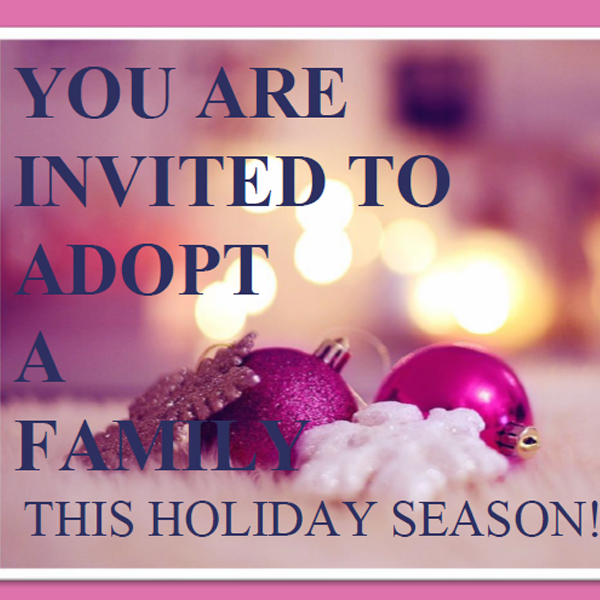 The process is simple: receive your adopt a families holiday wish list, make some holiday magic, and bring your gifts into Odyssey House. 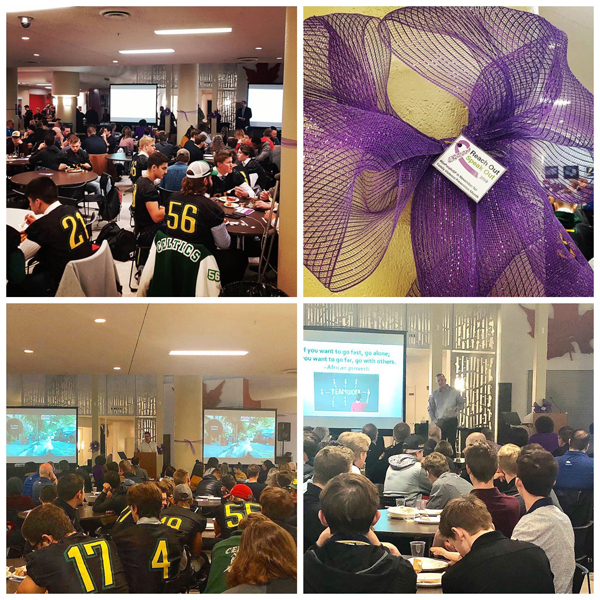 Early on a Tuesday Morning the 10th Annual Breakfast with the Guys took place at the Grande Prairie Regional College. 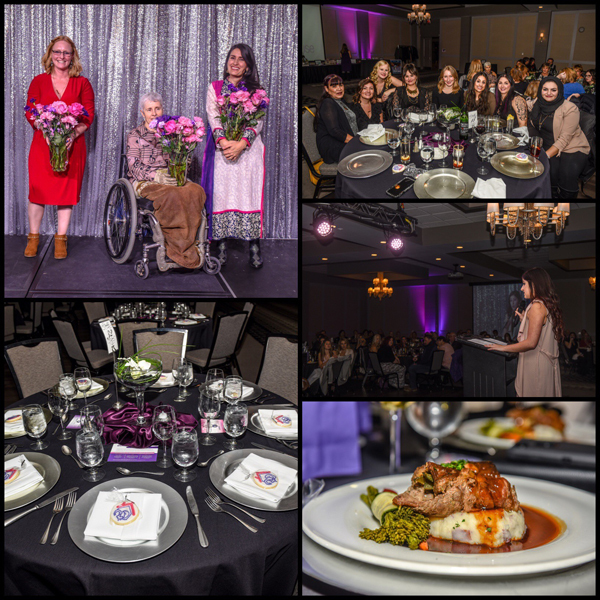 This event is host each year in November in support of Family Violence Prevention Month (Alberta). 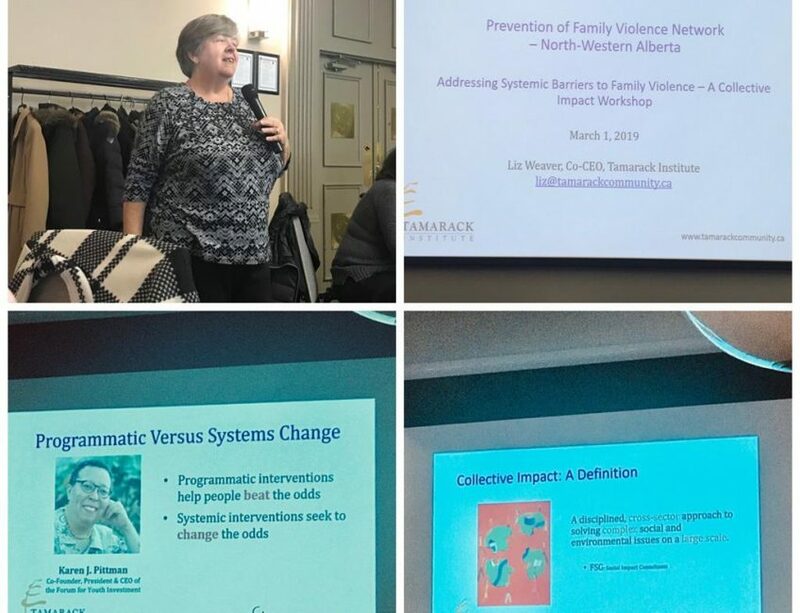 The Prevention of Family Violence Network in Grande Prairie, held a meeting at Odyssey House in late October with the goal of preparing for November. 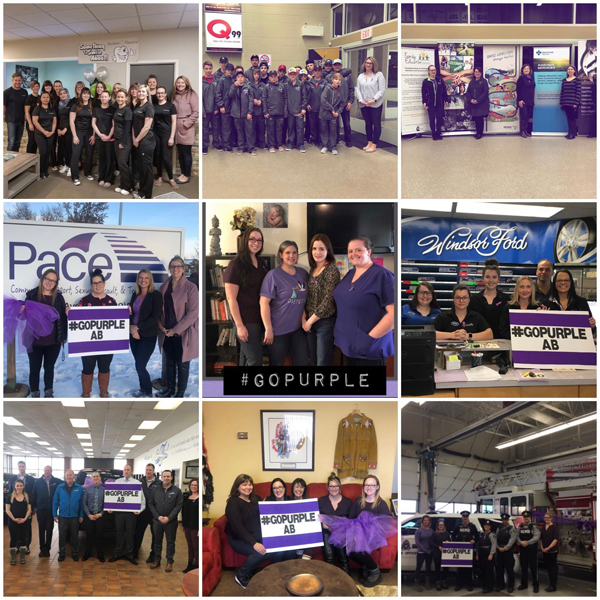 November is National “Family Violence Prevention Month” in order to support and recognize the month the Network worked together to offer awareness events to public throughout November of 2018.